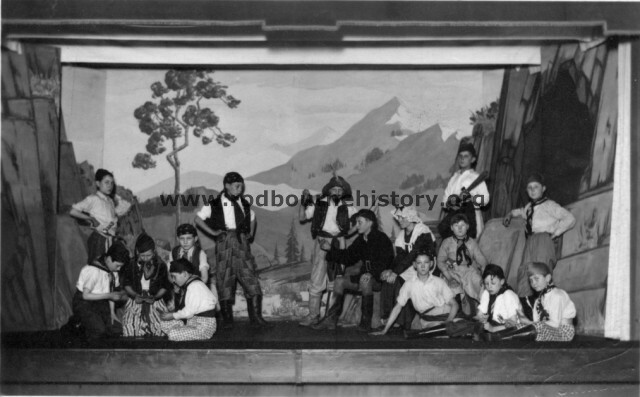 Additional Info – The pupils of Jennings Street School were privileged to have a talented teacher called Mr Whetham who wrote plays and operetas for the school. 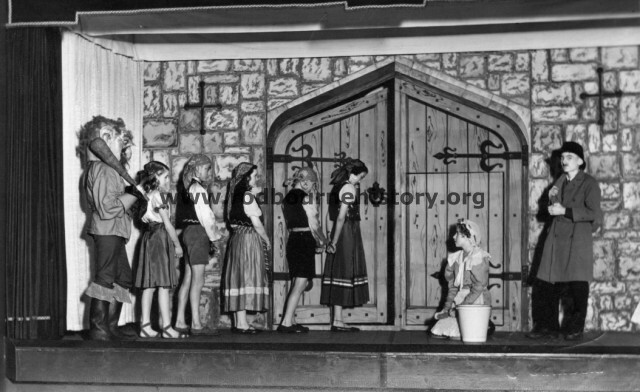 They performed these at the school and in other venues. 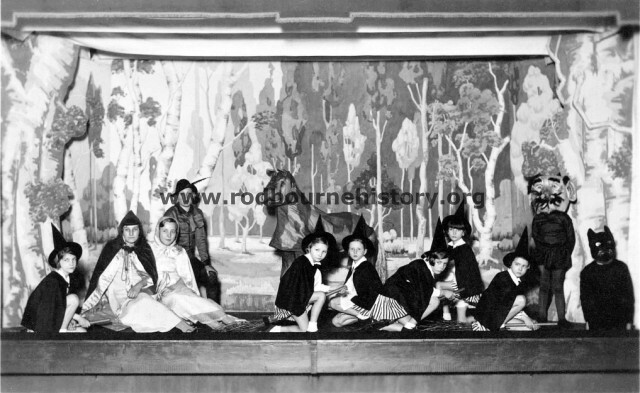 The photo shows a scene from the Magic Flute. Unfortunately we don’t know any of the children’s names so if you know any of them please let us know. Group Photo info – Richard Marsh,?,?,?,?.?.?,? Script for the “Magic Pipe” act 1, Scene 3, Page 7. 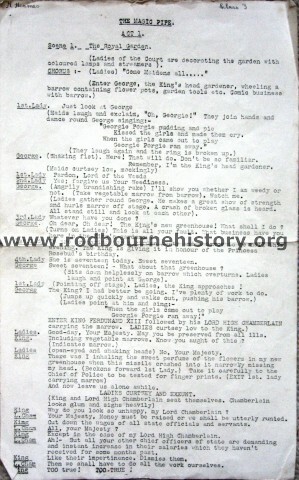 Subject – Script for the “Magic Pipe” act 1, Scene 3, Page 7. Script for the “Magic Pipe” act 1, Scene 3, Page 5. 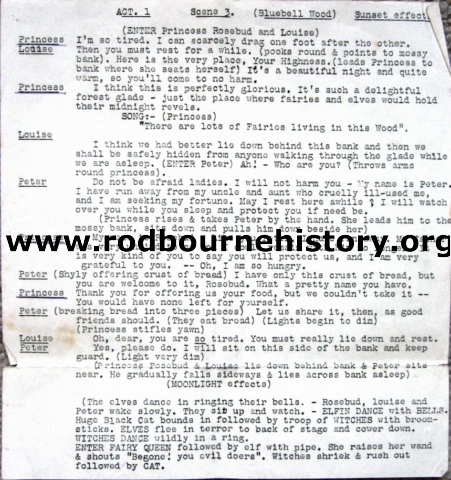 Subject – Script for the “Magic Pipe” act 1, Scene 3, Page 5. Script for the “Magic Pipe” act 1, Scene 3, Page 6. 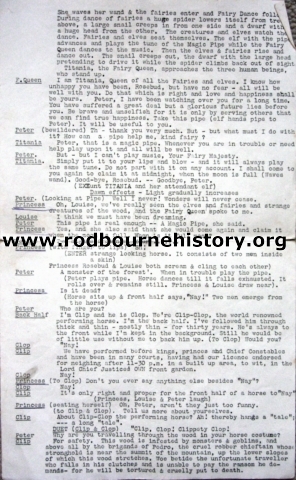 Subject – Script for the “Magic Pipe” act 1, Scene 3, Page 6. Script for the “Magic Pipe” act 1, Scene 1, Page 3. 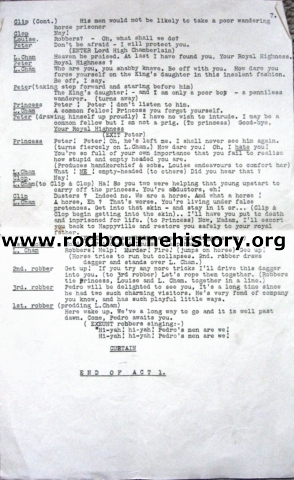 Subject – Script for the “Magic Pipe” act 1, Scene 1, Page 3. Script for the “Magic Pipe” act 1, Scene 1, Page 2. Subject – Script for the “Magic Pipe” act 1, Scene 1, Page 2. Script for the “Magic Pipe” act 1, Scene 1, Page 1. 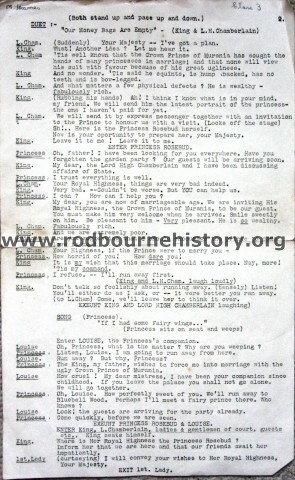 Subject – Script for the “Magic Pipe” act 1, Scene 1, Page 1. Script for the “Magic Pipe” act 2, Scene 2, Page 3. Subject – Script for the “Magic Pipe” act 2, Scene 2, Page 3.